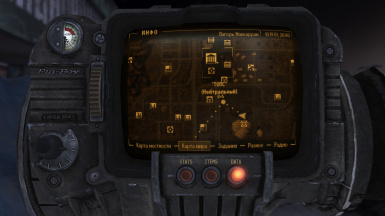 maybeagoodman changed some attributes to Convenient Fast Travel Markers - Russian Translation: File 'Convenient Fast Travel Markers - Russian Translation' description changed. 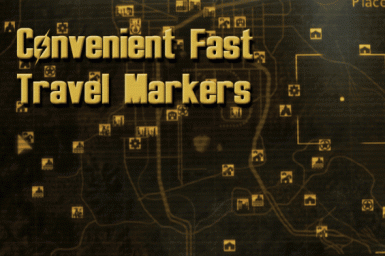 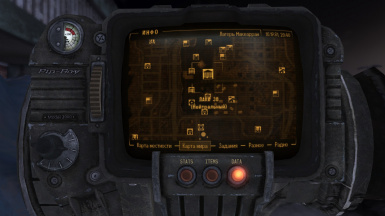 ; File 'Convenient Fast Travel Markers - Russian Translation' version changed to 1.3.0.
maybeagoodman changed some attributes to Convenient Fast Travel Markers - Russian Translation: Mod version changed to 1.3.0.
maybeagoodman changed some attributes to Convenient Fast Travel Markers - Russian Translation: Summary changed. 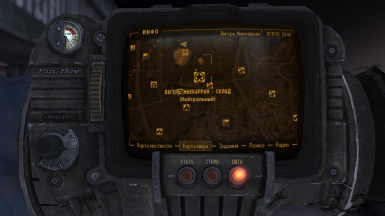 maybeagoodman changed some attributes to Convenient Fast Travel Markers - Russian Translation: Description changed. 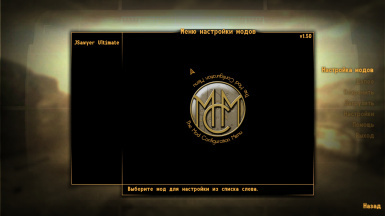 maybeagoodman changed some attributes to The Mod Configuration Menu - Russian Translation: Description changed.